Don't have or don't want to bring your tackle NO Problem we offer tackle hire at prices that will not be beaten in fact it will be cheaper to hire from us than to bring your tackle on a plane with you. 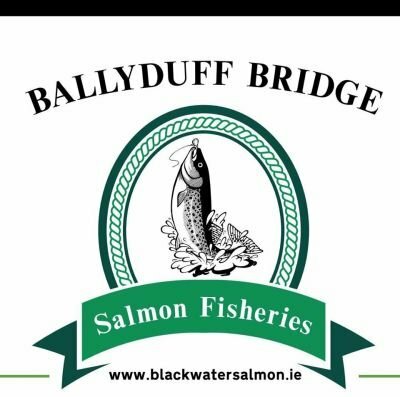 We are the only Fishery on the Blackwater to offer you a full tackle shop on site for your convience we have all you will need for your fishing experience. We have some of the best fishing guides that any fishery can offer. With the wealth of knowledge to transfer over to you while you fish with us. We also cater for airport pick up and drop off for your convenience for a small fee.